It doesn’t matter what you do with a computer, we all always look for something that is very good when it comes to performance and something that has speed in responding to commands. While there are different components that make this possible including the type of storage and processor it has, the most prominent for delivering that is the RAM. 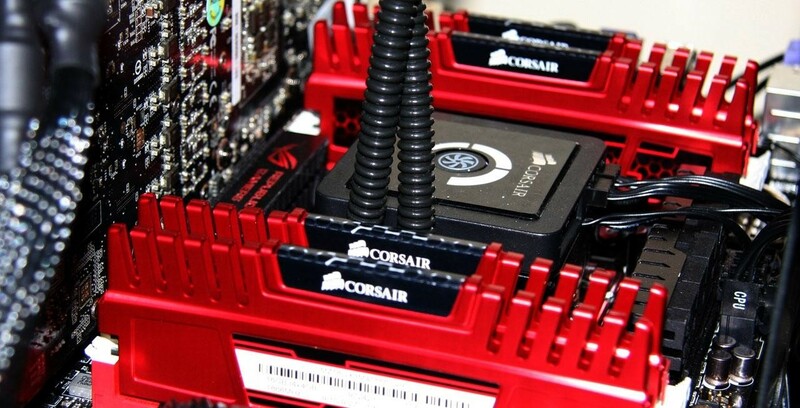 There are different types of RAMs that you can decide to pick from, based on the sizes (the higher the better), the generation (between DDR3 and DDR4), and even the manufacturers if you need to have yours changed or upgraded. 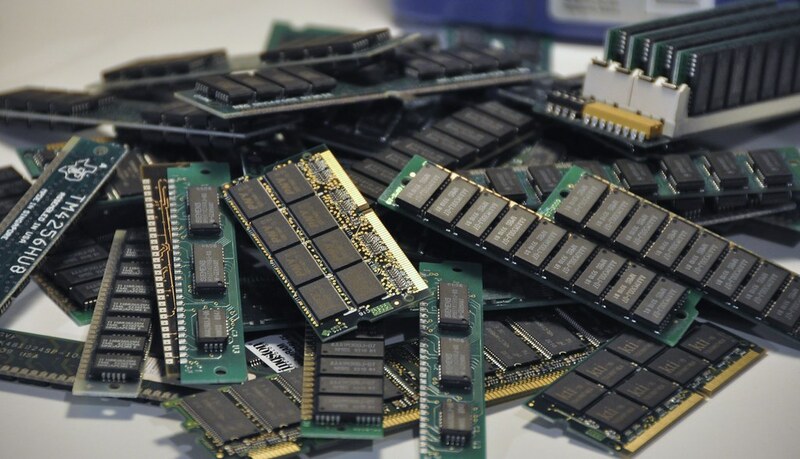 One of the first culprits of a computer slowing down is always the RAM, which is also known as the Random Access Memory. There are two things that you can do in such cases, and that is to either have an extra stick in the spare space provided or even simply upgrade the existing one. Because it is able to store information for immediate use and fast access, a good RAM helps in ensuring that information to be processed are transferred very fast for efficient work. Your data will be read or written much faster once you have a RAM with great capacity. The speed of your computer depends on how effectively the storage is able to link to the processing unit. What this means is that for data stored on the Hard Drive to be read and processed easily, the link has to be good. That is what the memory does by ensuring that the CPU and the Hard Drive have a good link to process the data that is stored on the Drive. Every software on your computer has its different requirements to be able to run smoothly. They all need good space and a minimum memory so that they can run smoothly and effectively. Once the RAM is good, such software will run smoothly and the overall performance and speed will be enhanced. One problem that not having sufficient RAM causes is that of putting pressure on the Hard Drive. Because of this, it will try to make up for the lack of RAM by giving an average performance in different tasks so as to keep things going. Once you are able to get more sufficient RAM, this problem will be controlled because the RAM will ensure that you get more processing power for each task. For speed and performance, what the RAM does to your computer is to work together with the processor for a smooth processing. With a sufficient memory, your CPU will have enough space to ensure that there is no too much pressure that is placed on it. At the end of the day, just as other components are needed for the better functioning of all other components in the computer, the RAM also does the same thing or even more. This is because the CPU and Hard Drive cannot function effectively with a very weak RAM. Once you are a professional music or video editor, a gamer, or even if you simply make use of a computer, you will most times most likely find yourself needing to run more than a single program at a time. Depending on the RAM you are using, you will either find it moving smoothly without any problem or slow like it is carrying the weight of the world. The RAM influences speed and performance by making it possible to run as many programs as needed without hiccups. We are in a time of higher resolution so having a good memory may give you an edge in rendering such resolution. This is most especially when you are dealing with a very high resolution that cuts across 3840 x 2160 or 3440 x 1440 pixels. Nevertheless, if you have an external GPU, that will take care of it. Another way that RAM is influencing computer speed and performance is through the enhancement of processing speed that it ensures. It takes almost no time for RAM to receive a request to read or write from the processor. In the same way that it is super fast in receiving the request, so also is it fast in processing it. Once you are able to get a great RAM, it will allow you to achieve as much as two times memory transfer per clock cycle. Another important thing that the RAM allows for is easy upgradability of the system. One of the easiest ways to upgrade your computer apart from increasing the HDD size or even changing it to SSD is to upgrade the RAM. There are other things that can as well be done, but as far as speed and performance are concerned, this takes the day. The size of the RAM is Proportional to the speed of your computer. What this means is that the higher your memory, the better your performance will be. With the coming of programs that are demanding and hence need more to process, having a good RAM has become very priceless. The good thing is that there are many memories available to take care of such demanding programs. For you to enjoy good speed and performance, your processor has to be excellent, just as your RAM. Therefore a good processor will perform better with a good memory and a good memory also needs a good processor. While your HDD or SDD as the case may be is your permanent storage, your computer still makes use of RAM to store it temporarily so that it can deliver on time when needed. The only thing faster than the RAM is the Cache Memory. The first time information is needed, it is pulled from the ram, which has stored the temporary file from the storage. After that, it creates a cache memory for the next time that the same information would be required. Unlike the Hard Drive which has some moving parts, the RAM has no moving parts and this allows it to speed up its delivery of information and processing data. With this, it is able to cut slowdown. With the Random Access Memory becoming higher in capacity and lower in price, it means it is driving us very fast towards computers that perform at great speed. For complex tasks such as gaming, video editing, and others that may require some complex tasks and programs, the memory also comes in very handy. You can run your daily activities without needing to have a very strong memory and you will not notice it until the moment you need some high demanding programs processed or read. You may not know this, but the Memory has a great role to play in everything you do on the computer. The better the memory you get, the better the overall functioning of the computer. RAM has been given a greater deal of ease to improve speed and performance with the coming of SSDs. When HHD was the only storage drive, the memory has to take care of the performance all on its own. However, with the SSD which have been around for a long time now, they are able to add to the speed of the computer. The SSD comes with the solid-state flash memory to help you easily access files. One more way that it plays a crucial role in improving speed is by cutting short the activity of the virtual memory which makes the computer slow. This is how it functions. Once the RAM is low, the computer is forced to convert some part of the storage to a virtual memory to help in faster data transfer. But since it is not an actual memory, it becomes very slow. Hence a good memory would take care of that. As soon as there is a power outage or you shut down the computer, the memory also goes to sleep and forgets about what you were doing since it is only a temporary storage. But then, when you start again, it comes with the same speed and efficiency. There are many RAM options that are available for an upgrade. The options which would define the speed you get. Of course, the memory is central to performance, but so are other things such as the type of storage used and other components in the computer such as the processor. There are also things you may need to do to improve performance such as eliminating malware and having some space on your HDD.